#FirstWorldProblems Hard old life but all part and parcel of living in London. On a side note, I am interested to know what other sounds of the area people enjoy or dislike. Birds, helicopters,sirens, traffic etc. Genuine question. I think this is a key point. They are noisier while turning and if you are below the turning point for LHR then they can be really noticeable. AIUI, this point is meant to move so as not to bother the same people all the time. Quite right Brett. I think that 5 planes in 10 minutes turning over a single spot at dawn is unreasonable. 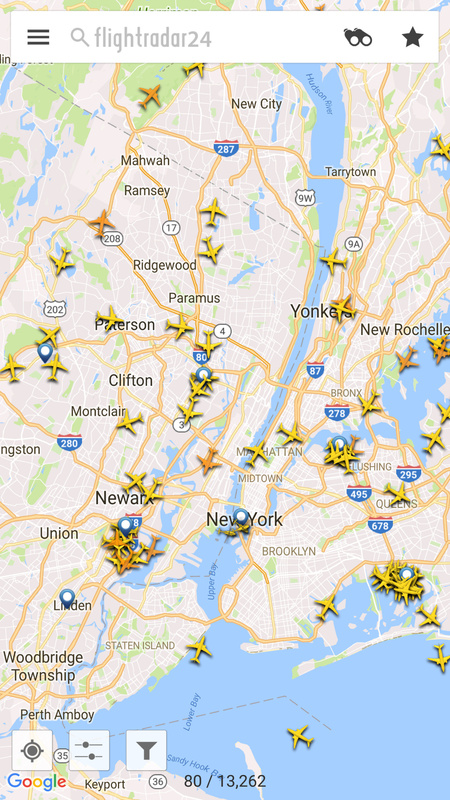 I completely accept that planes over head is part of the noise of living in a major city, but there are ways of managing flight paths to reduce the impact. Really we should be looking to expand airports around London, particularly Gatwick, rather than the airport that requires all flight paths to be all over the entire city. But there are easier ways to reduce the decibel levels of aircraft by adjusting turning and descending routes between planes. Approaches to LHR and LGW reversed today. Only fair to share. Consideration is key. Others out in the west are having a noisy morning. As somebody who moved from west London precisely because of plane noise, and who’s lived here for over 3 years now, I can definitely say that plane noise in Forest Hill and Sydenham has become unbearable. The City Airport’s more condensed paths started early this year and can be audible but, for some reason not discussed anywhere (and believe me, I check Hacan, all local forums, have all the flight tracking apps and yes, the decibel meter), all planes heading for Heathrow fly at much lower altitude than before. They’ve always been there but much higher. It’s this year’s problem which I believe is here to stay as most people simply don’t notice or don’t mind (besides, there is no law regulating aircraft noise). Summer months have little to do with it, hot weather affects take offs more than landings. I meditate every morning and this year it’s been like sitting under a plane highway, without much respite. Wearing ear plugs 80% of the time when at home. Finally, I cancelled my plans to extend the house I live in and came to terms with the fact that it’s time to move as the area became another Heathrow-infested neighbourhood. Quite frankly don’t understand people who claim it’s part of living in a city - no other city has a problem with plane noise on such a scale. I loved in FH for 16 years. At no stage was it unbearable. I lived in London, noise was a constant, we got on with it. We swopped Heathrow and City Airport for F15’s and Apache helicopter gunships. You make what you will out of it. Quite frankly don’t understand people who claim it’s part of living in a city - no other city has a problem with plane noise on such a scale. I would say that statement is very variable, most major cities have major international airports. If you ask the right group of people, I am sure they would rather more peace and quiet too. The statement is simple and factual really. Sirens, planes, lorries, and many other noises are something city folk grow up with, and somehow learn to filter out a lot of the time. Also worth taking into account the sheer density of London, and it’s age compared to its airports. Very much an afterthought so the paths came in over residential areas. I would love to know what solution people would suggest. Is this a “not over here, over there” situation where we don’t want it, but it’s OK for others to put up with it instead? Like @londondrz I have lived here for decades now, and as things have increased, so has my tolerance. I’m happy to be woken by the police helicopter at 3am. Just out of interest, how many objecting to the noise fly at any point, and do you make a point of only flying on flights that take off and land during “reasonable hours”? I bet things are real quiet around New York eh. I agree with the point you’re making - but I do think a new Thames Estuary airport (AKA Boris Island) would have been a sensible development. If eastbound flights can shifted from Heathrow to this new easterly airport, 8M people would have quieter lives, with a very small number of people inconvenienced. So it may be seen as NIMBYism, but it would reduce harm to the overall population. I was keen to see how Boris Island would have gone. Shame really. 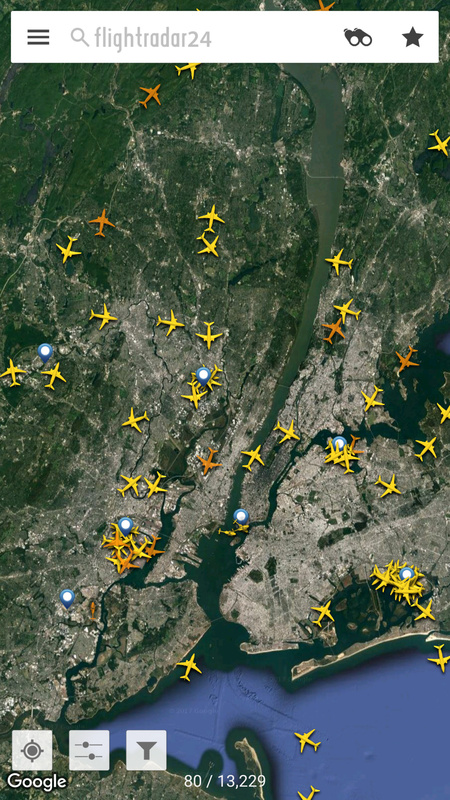 Problem is, it isn’t just flights which move, its all that industries which support and thrive from air travel. 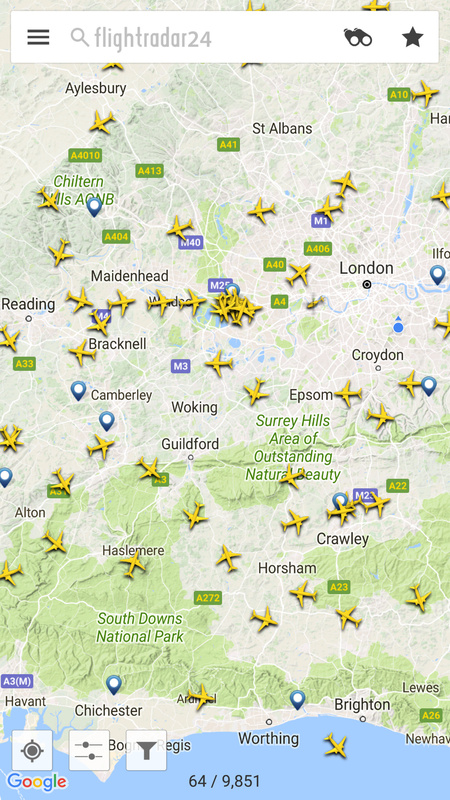 If you look at the Gatwick and Heathrow areas they are stuffed full of such businesses. What would become of them? Suddenly imposing air traffic on people who have made a choice about their location, grown up with peace, and suddenly have constant air traffic. Is that fair? Just because people in London are fed up with it. 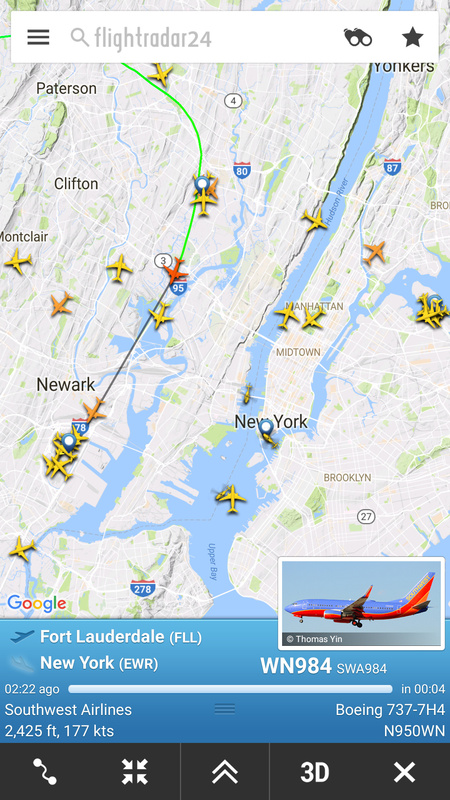 I barely notice aircraft noise. Maybe because I suffer from tinnitus I have become good at internal filtering of unpleasant noise or maybe my hearing isn’t that good. However my wife doesn’t really notice that much either. Certainly I never hear it indoors and even in the garden i don’t notice it - until I hear one that is and then as mentioned I can’t stop hearing it. It certainly ins’t unbearable or even really unpleasant to me - it has become part of the reassuring background rumble of this great city. The thing with Boris Island is the huge amount of space that would then be available for housing on the former Heathrow site. Here is a link. His contact details are at the end of the page. I dropped him an email last week to make him aware of what I see as an increase in traffic/noise and asking for his take on it. No reply as yet. I will let you know what he says if he replies. My dad was a fighter pilot. So I grew up on or near air force bases to the sounds of a CF-5 Freedom Fighter in acceleration or the reverse thrust of a C-5 Galaxy on landing. They are loud. 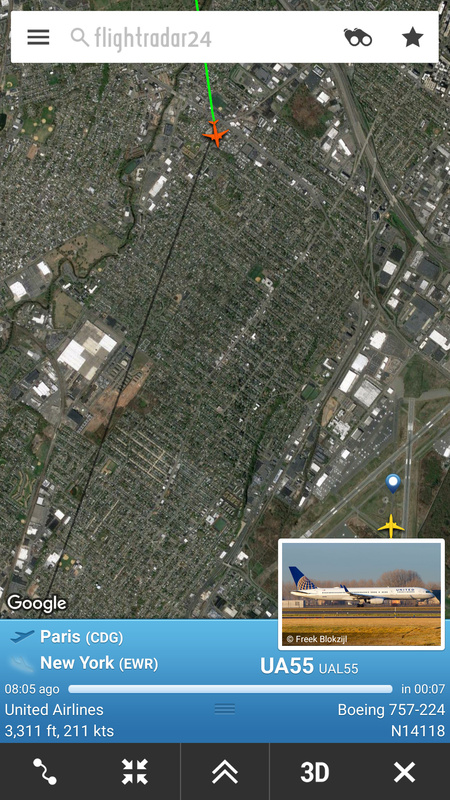 So when I think the sound of aircraft have gotten louder it can say something. 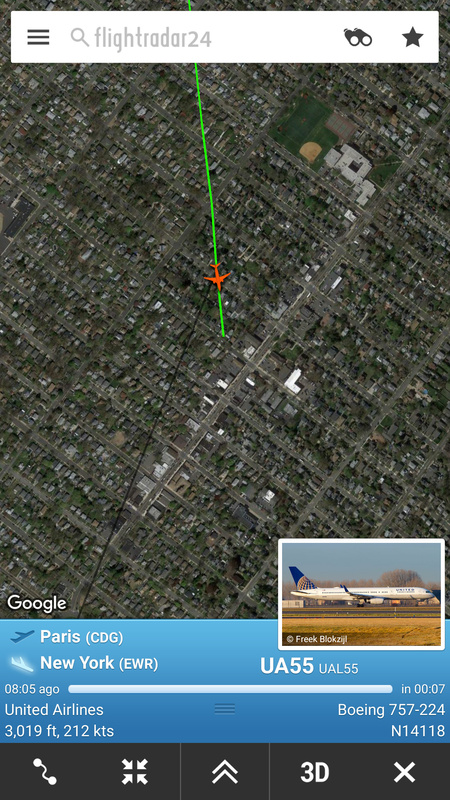 And this recent trend of turning aircraft overhead has gotten my military-aircraft grade hearing on end. Last week I was woken in the morning by that significantly louder sound we all seem to notice of late. It is loud. And disturbing. London already is among the worst affected by aircraft noise pollution in Europe. And Heathrow is the absolute worst offender. A third runway is going to make it worse AND affect even more people. but I do think a new Thames Estuary airport (AKA Boris Island) would have been a sensible development. Spot on. Sometimes you need big solutions to big problems. Unfortunately it seems impossible to get consensus in this government regardless of the colour on your party flag. The speed at which the Thames Hub proposal was discarded by the airports commission was truly sad. The Thames Hub was much more than creating a new airport to increase air capacity. It was to create a transport, energy and communications hub for the future. A UK air hub on top of a rail hub connecting the airport to the north and the south onto Europe. Seamless connection to roads, and potential access to ports. Plus keeping my note on track… reducing noise for 95% of Londoners. Tokyo got it right by moving flights from Haneda to Narita. It made life in Tokyo much more bearable. Really dont see why London cant do this.